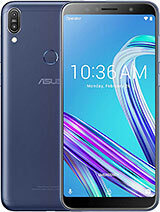 HOW to connect Asus zenfone 5 to PC..can any one help..???? Phone sound weak.....battery super weak too. after i bought it, i was disappointed with the battery issue. it drains so fast even if i set the brightness to the lowest setting. i hope asus will do something about this. it's a really great phone though. 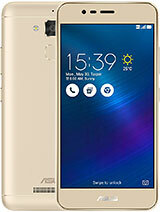 ASUS ZENFONE 5 have no video call option in 3G network?? 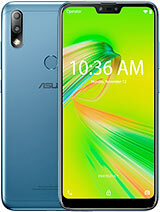 Are asus zenfone 5 is a good mobile phone ? 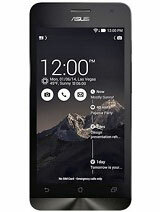 I personally suggest best mobile. 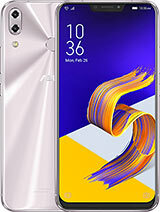 asus zenfone 5. 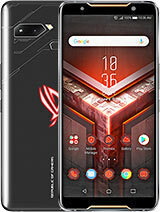 I have bought an asus zenfone5 last week.handset is working fine but it also becomes heat specially during call or video call through internet pls suggest what should we do.. I have already updated new firmware update. usually how many hours/days the battery last long? My asus zenfone 5 keep shutting itself sometimes and it will auto unlock my screen..this has been bugging me for about 3 month..anyone could help me solve this problem? 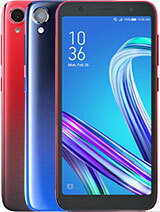 i have been using this mobile for last 4 months.the performanse of phone is extraordinary,i didn't noticed any lagging.the camera quality is also awesome,the battery backup is better for normal usage.i played hd games like asphalt 8,vice city,mc4,mc5,bia3 in all these the phone performance is extraordinary,it plays all games without struck as it has 2gb ram.the phone does not heatsup for normal usage like browsing,making calls,shooting videos.if you play heavy games for more than 30 minutes the phone heats upto 44&#730;c which is common problem in all mobiles.except this the phone is simply awesome. 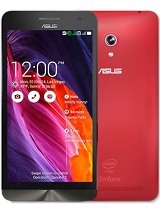 I have brought an Asus Zenfone 5 of 16gb. Excellent working. Good backup battery. Good clarity. for good battery backup, go to apps and remove the apps which are running. AnonD-288093, 27 Mar 2015in both sim slot its not reading? check again after factory reset and if same issue may be har... moreNot the hardware defect maybe!! how old are your sim cars? 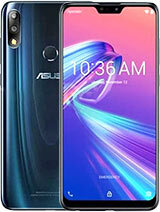 Should I buy Asus Zenfone 5 or Samsung Galaxy Grand Prime? Or any other suggestions?P lease help me choose. Is this phone kit kat version or jelly bean??? ?